Fancy some dancing? 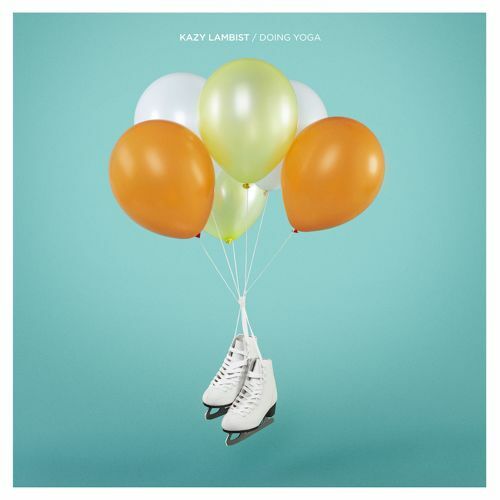 This time the soundtrack to your evening is courtesy of Montpellier-based Kazy Lambist. At only 20 years, Kazy Lambist has produced a confident track that radiates chilled and funky vibes. The soulful ‘Doing Yoga’ has been released via Opening Light and can be purchased on iTunes here.